We all know pretty well that what Uber offers while if you don’t know then to give a brief – you require a cab, simply download Uber app, fill up your details and share where you are present at the moment and the cab will come to pick you up. 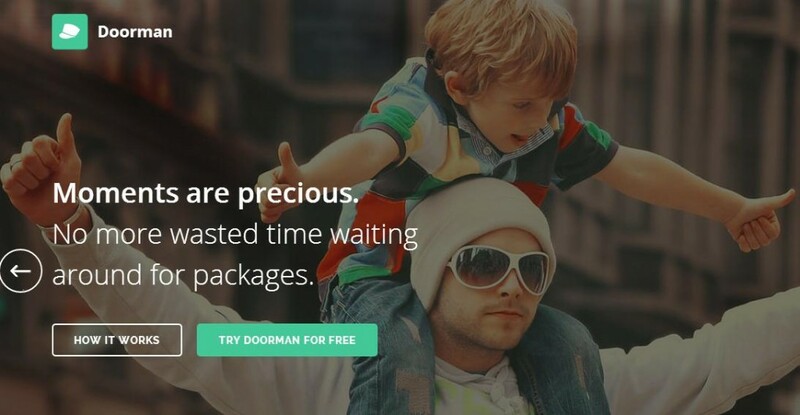 The similar way, if you got packages which you want to deliver at doorstep, then our today’s startup Doorman is for you. Say, you shop online and want to have your product shipped to you, Doorman make this possible by shipping to your personal Doorman shipping address. Moreover, the service will notify you once your packages arrive at a secure Doorman depot. Further, once it arrives, you can schedule your on-demand Doorman delivery completely as per your convenience until midnight, 7 days a week. Sounds good, huh? Explore Doorman today.